Do you need a really quick quilt or are you a beginning quilter? This is the quilt for you! 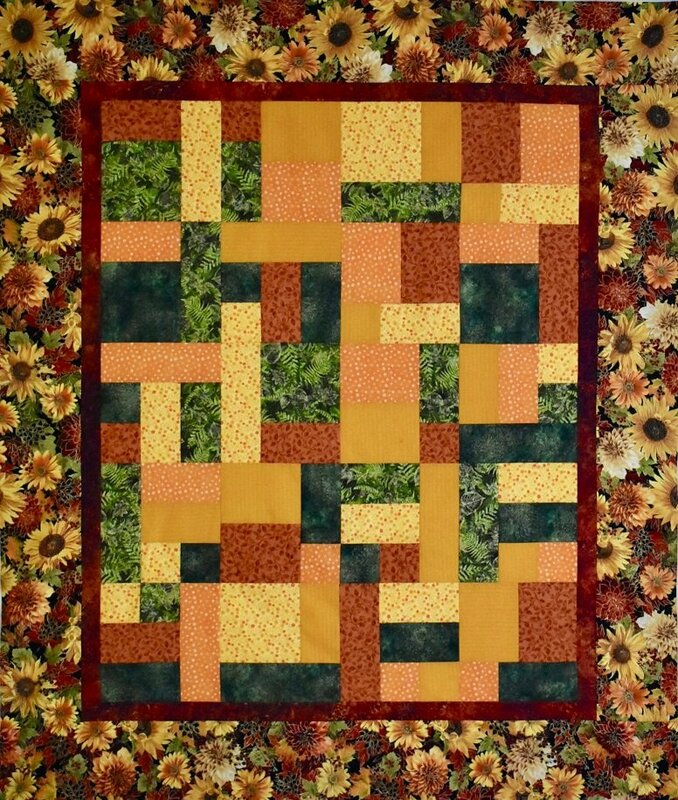 Cut strips, piece, cut again and voila, you have a quilt. Looks complicated but Terry Atkinson has made it super simple. In this class you will learn to use rotary cutting equipment correctly and piece accurately.